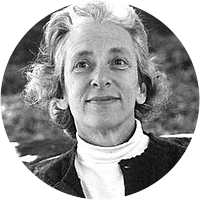 A collection of the best Barbara W. Tuchman quotations. History is the unfolding of miscalculation. Satire is a wrapping of exaggeration around a core of reality. What his imagination is to the poet, facts are to the historian. The poets have familiarized more people with history than have the historians. The appetite for power is old and irrepressible in humankind, and in its action almost always destructive. Chief among the forces affecting political folly is lust for power, named by Tacitus as "the most flagrant of all the passions." Government remains the paramount area of folly because it is there that men seek power over others—only to lose it over themselves.